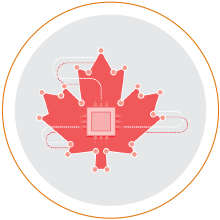 Since the launch of the AWS Canada (Central) Region in December 2016, many organizations have begun using AWS to transform Canadian healthcare infrastructure and services. 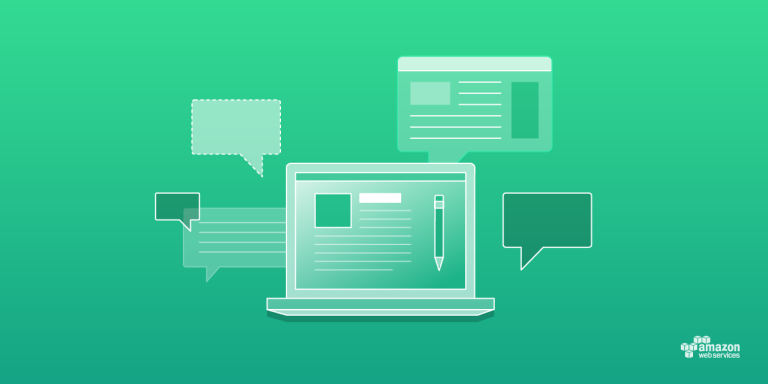 The entities use AWS to help lower the cost of IT services, provide more focus on patients, improve data security and compliance, improve healthcare clinician and staff productivity, and begin resolving major health problems impacting the general population. From data center migration to machine learning, healthcare authorities, hospitals, and service providers have been focused on the following key trends.